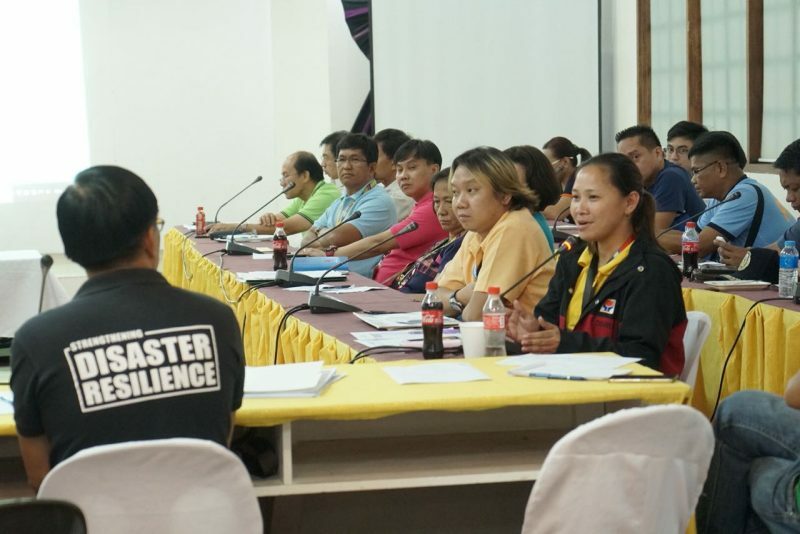 After the onslaught of Typhoon Ompong in the province, Provincial Disaster Risk Reduction and Management Council (PDRRMC) Abra headed by Gov. 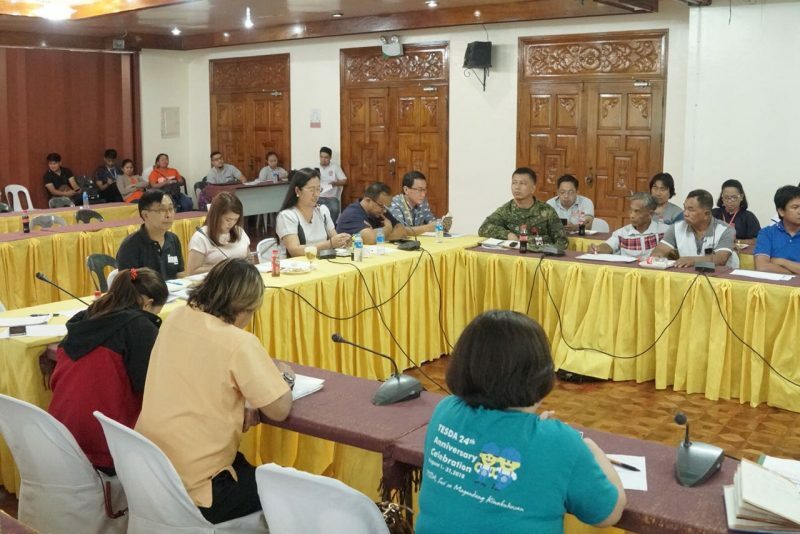 Joy Bernos conducted a Post-Disaster Needs Assessment with the different concerned agencies to assess the damages and evaluate services extended for the affected Abreños. On a latest update from PDRRMC, the total cost of damage to livestock, crop, fisheries, tree plantation, agri-land, and infrastructure summed up to P1,251, 245, 117.89. There are at least 44,110 affected families or 185,938 individuals in the province . 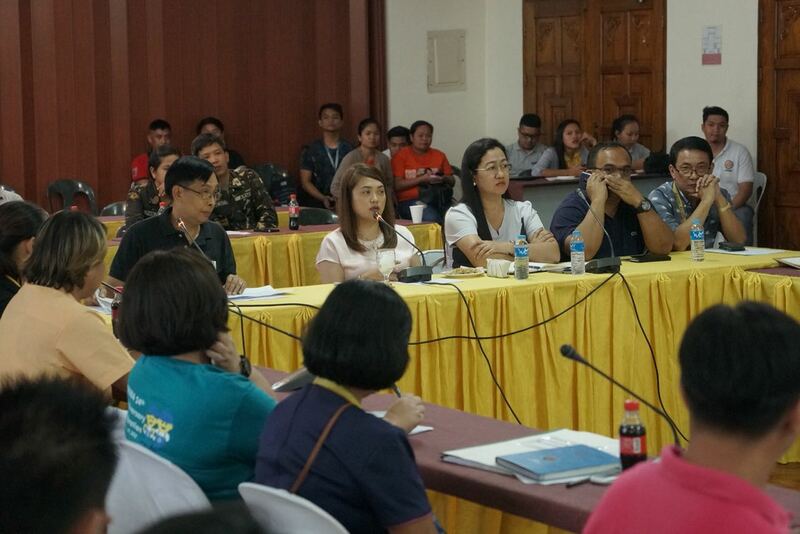 Out of the total number of affected, 1,198 families or 4,723 individuals were served inside evacuations while 3,291 families or 16,923 individuals were served outside evacuation centers. With all the damages caused by typhoon Ompong in the province, Abra had zero casualty. 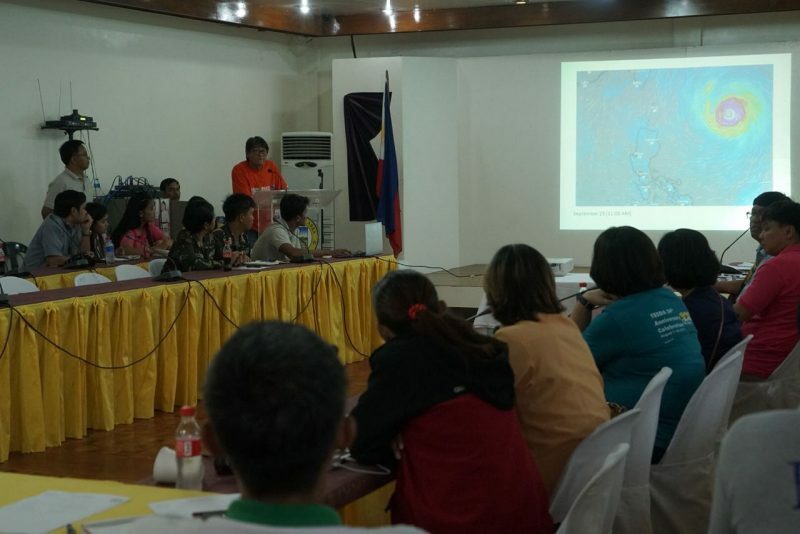 During the Post-Disaster Needs Assessment meeting, Gov. 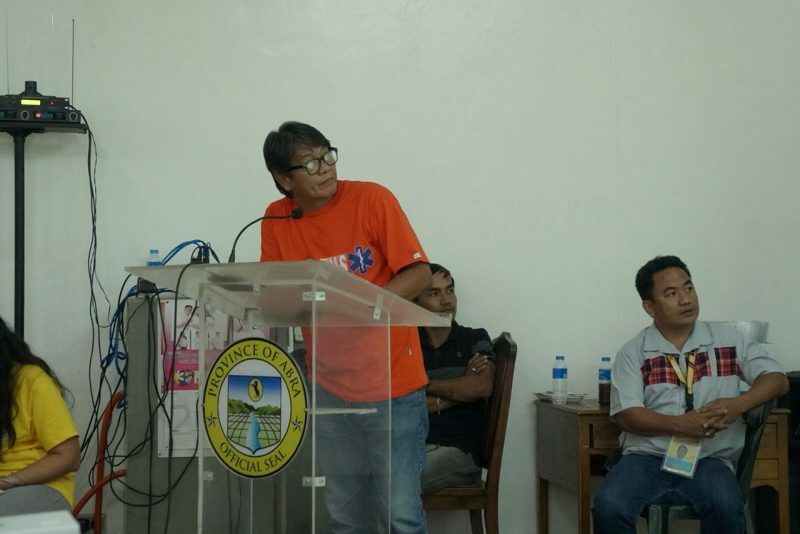 Bernos congratulates the council and barangay officials for their efforts in the prevention of casualties. According to Social Welfare And Development Team Leader Myrna Bersalona of DSWD, they have already prepositioned a total number of 3,700 food packs, 2,700 hygiene kits, and 2,700 sleeping kits for the affected families before the onslaught of typhoon Ompong in the province.